We bought our entire home furniture from Kerf and we are so glad about it . The quality and the service was just outstanding . The entire team was polite , warm and so co-operating . Absolutely love the designs. 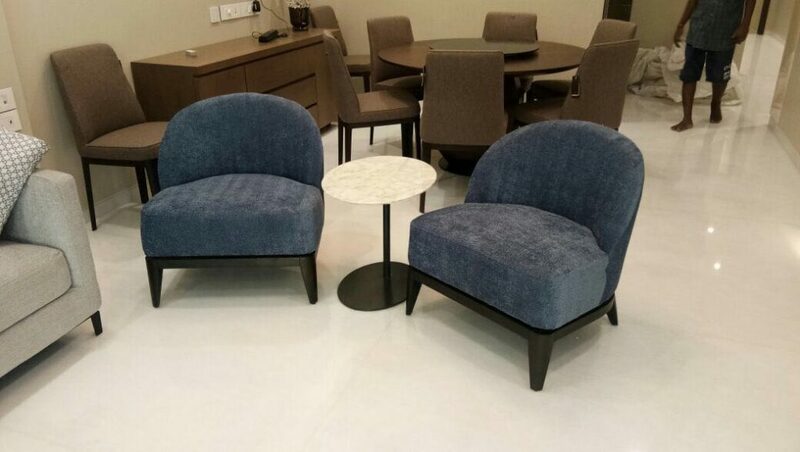 The furniture has been proudly placed at our new home and is an eye catcher with excellent functionality. Aesthetically pleasing designs, functional for comfort and ergonomics defines our experiences at the KERF store. 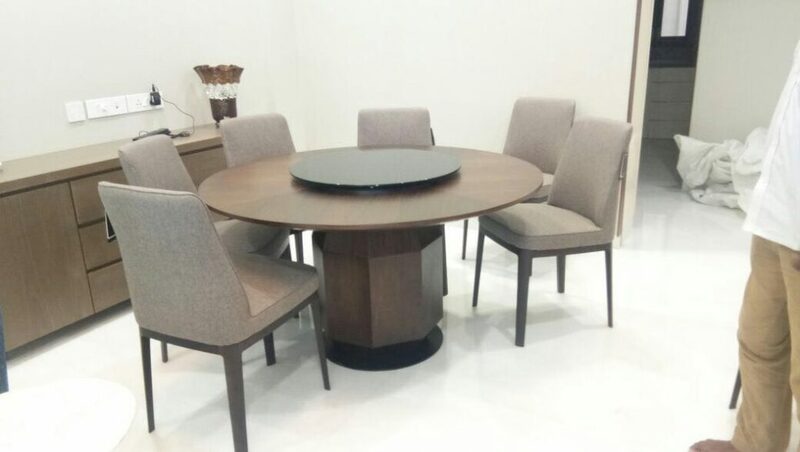 The customer experience during the selection process with the KERF team was truly outstanding and after visiting numerous stores for doing up our new home we found most of the furnitures we were looking for in KERF at reasonable price points. It is not my nature, in general, to visit showrooms or selling stores unless I am in need of a particular thing. Visiting KERF was a little different experience. After seeing designer display & ambience I started thinking differently. Since my home was redesigned 6 months ago, frankly I had no idea that there will be any need for me. It was pleasant surprise to see newer concepts with lots of utility ideas compactness yet vastness and great ambience. My wife Bharati was seeing each article of furniture, trying to sit to see comfort and also silently looking at prices too. We both were speechless for some time after leaving KERF. She was thinking what can be changed at our newly done home, whereas I was thinking KERF opening was a bit late. 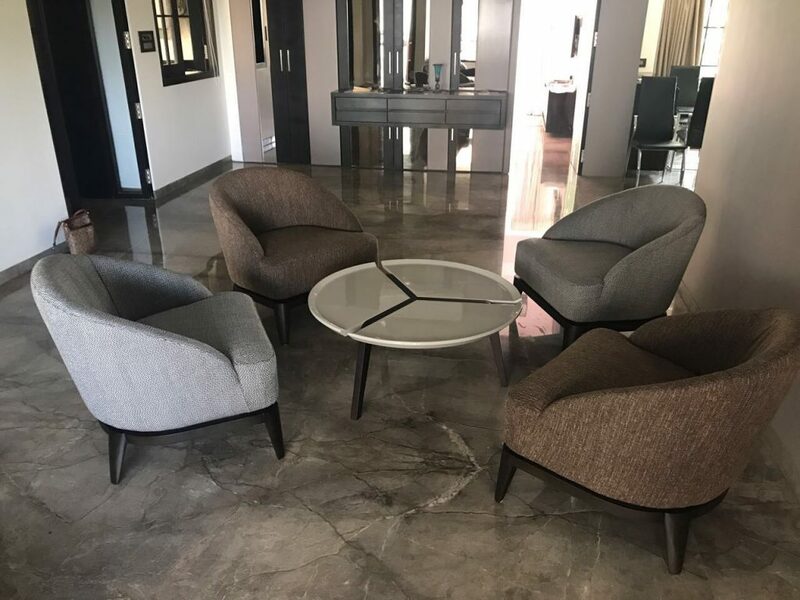 I have been looking to amplify both the feeling of space & energy in my living room for a while, so when I chanced upon a pair of beautiful round mirrors with equestrian fittings at KERF they immediately appealed to me. They add just the right amount of light & elegance to the room & I had numerous compliments from several guests at my home recently for them. 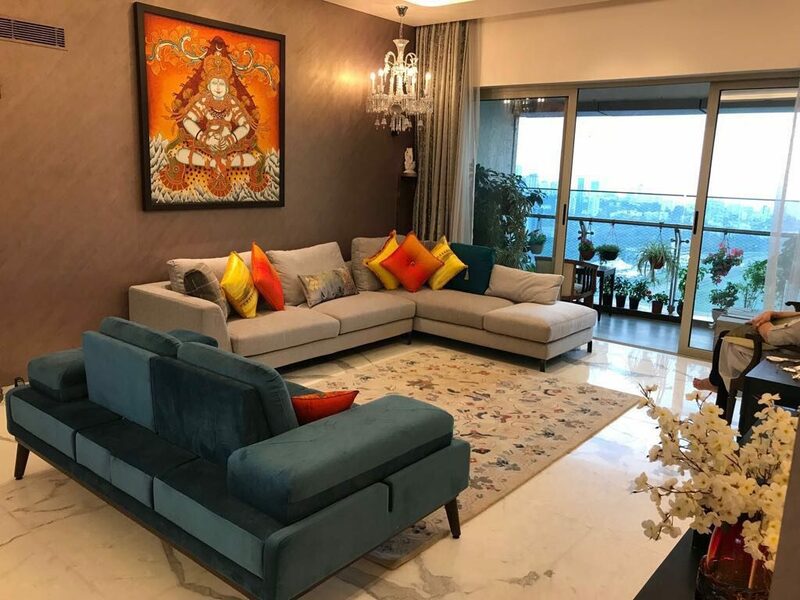 I must say Priyanka has picked pieces clean lines, some with Scandinavian influences, fresh colors and modern appeal that would fit easily into any persons home an budget. Here’s wishing KERF a bright future! 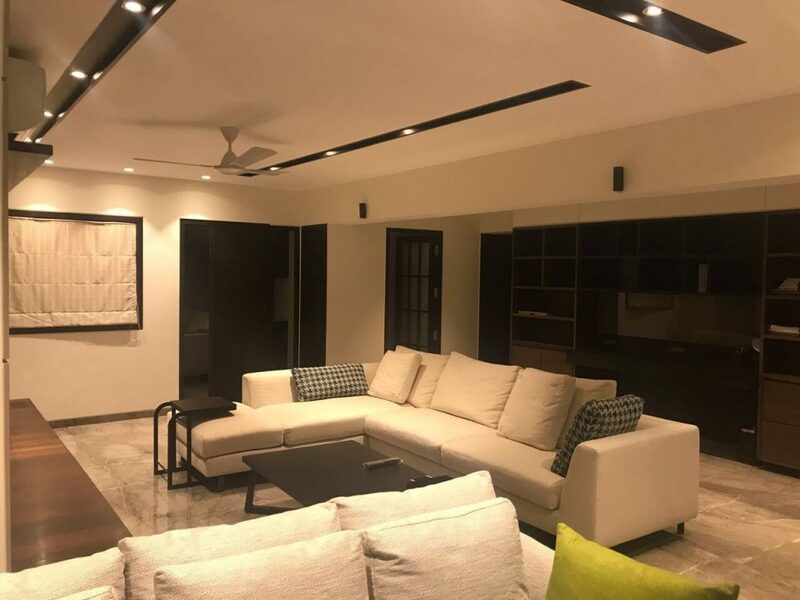 With a unique selection of high quality & classy designs in furniture that can be used in almost any type of setting, KERF most certainly offers outstanding choices for Architects in Mumbai! 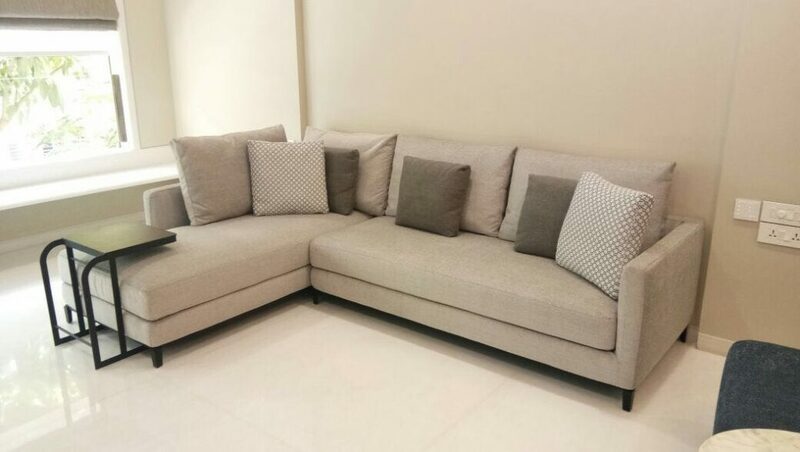 Ideally located opposite Gate 6 of Mumbai’s iconic Turf club, KERF is a furniture store with a difference. The ample well lit space allows for a wide and impressive display of sophisticated furniture designs. 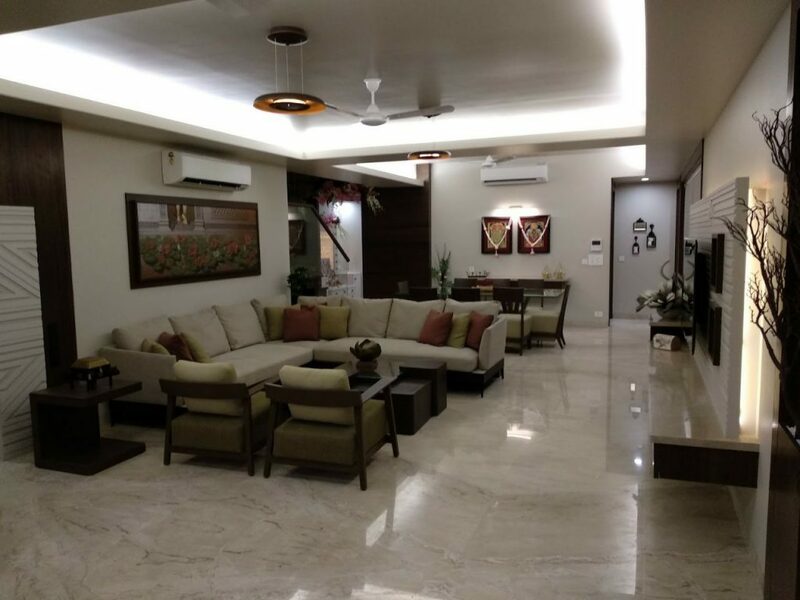 Well priced and spoilt for choice, when you enter KERF, that special promise to make your personal living space more elegant, is instantly felt. Right from its cutting-edge name everything about KERF spells exceptional class, contemporary design, and character. KERF is a beautiful space that offers a broad range of modern furniture suited for today’s urban home. Loved the vibe quality of products price points and the warm and homely atmosphere of shopping .. great start! Will keep a lookout for what’s coming ahead.